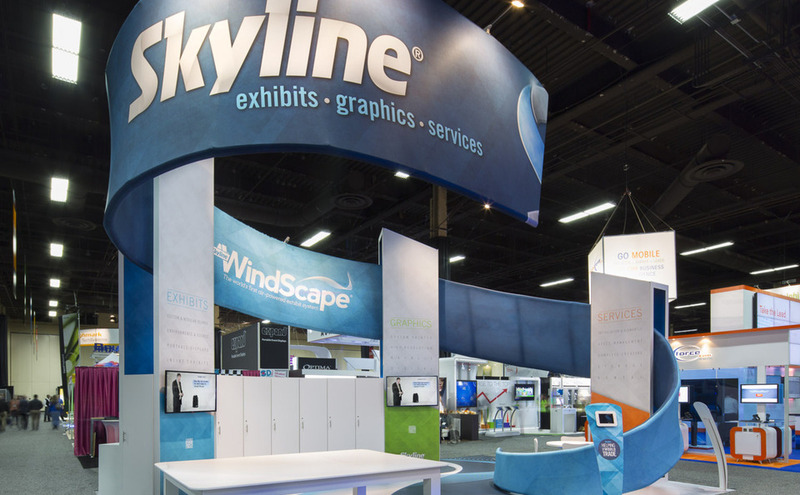 Skyline Alabama, a trusted trade show display partner since 2000. Founded in 2000, Skyline Alabama is the most experienced trade show and event display company in Alabama. Our local, professional staff and trusted third-party vendors can handle your every trade show need. But our trade show services don’t stop at the borders, nor are they limited to our regional trade area. 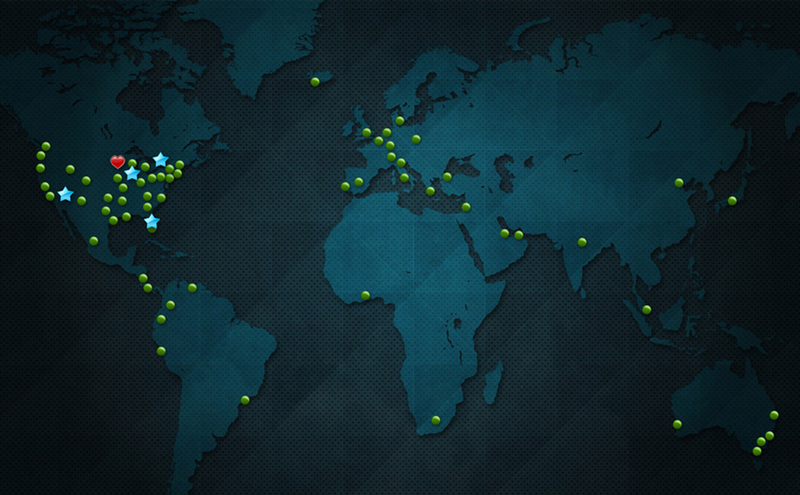 Skyline Alabama is a part of the ever-growing Skyline Support Network of over 145 dealers in 45 countries, all connected together and pledged to assist Skyline customers worldwide. 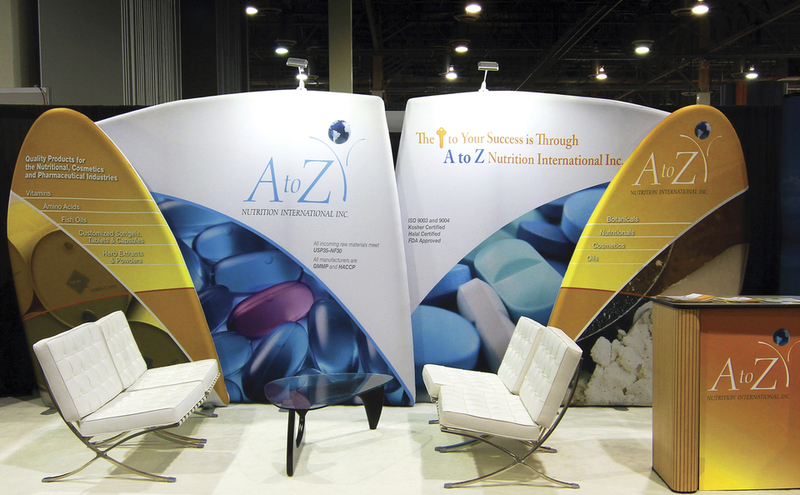 We Are YOUR Trade Show Specialists, Contact Us Today! 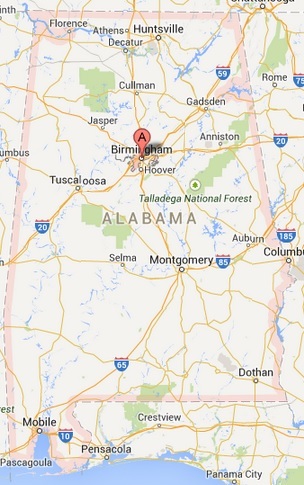 Covering Birmingham, Huntsville, Montgomery, and the entire State of Alabama.